We’ve posted about A&C Continental Delicatessen; The Moroccan Cafe; L S Mash & Sons; and Cinco Quinas and they remain among our favourite places in Brixton. We are so lucky to have food shops and places to eat in Brixton that offer such good value and high quality. But unfortunately, as many readers will already know, their future is under threat. 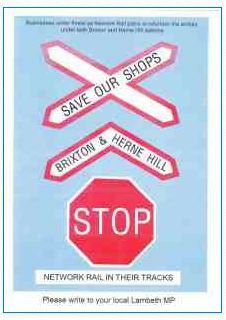 Their landlord, Network Rail, is giving all of them notice to quit, along with all the other businesses in the triangle between Atlantic Road, Brixton Station Road and Popes Road. 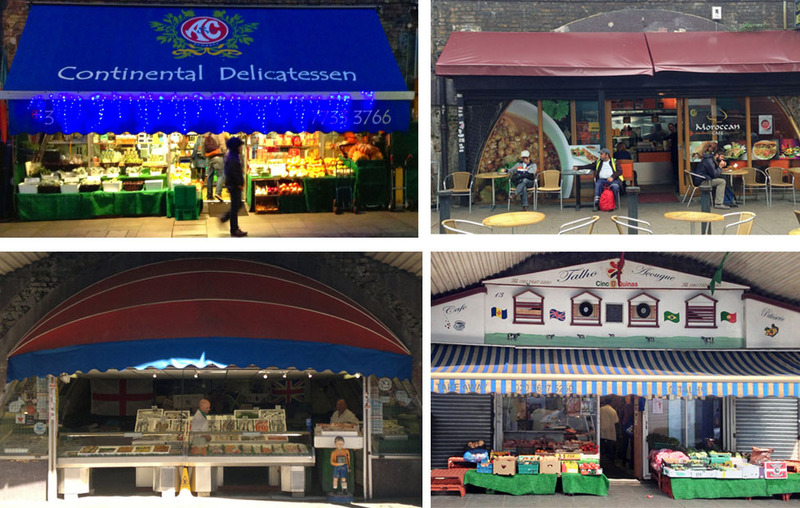 Similar action is being taken against shops under the railway arches in Herne Hill. The stated reason is that they want to renovate the arches under the railway line but the real objective is to make more money by upping the rents. I think that “environment” needs to be understood in its widest sense and it’s clear that the proposals would inflict significant damage on the environment of Brixton town centre.